We are proud to be recognized for the achievements of our firm and our individual attorneys. The Best Lawyers in America 2018. Thirty-four of our attorneys were selected by their peers for inclusion in the legal referral guide. For more information, click here. 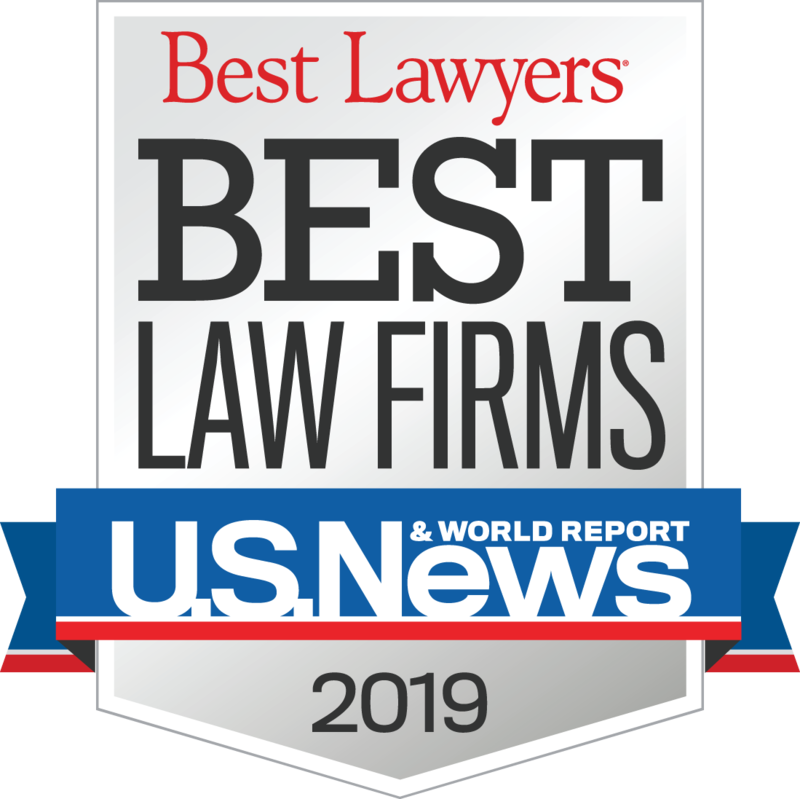 In addition, seventeen Pullman & Comley practice areas earned Tier 1 rankings on the 2018 edition of U.S. News & World Report’s– Best Lawyers “Best Law Firms” list in the Hartford and Stamford metropolitan areas. For more information, click here. Chambers USA 2016, the leading guide to the legal profession serving businesses, recognized 15 individual attorneys and the practice areas of Corporate/M&A, Environment, Health Care, Labor and Employment, General Commercial Litigation and Real Estate. For more information, click here. Super Lawyers 2017. Twenty-eight of our attorneys were selected to the Connecticut Super Lawyers and nine to the Rising Stars list in 2017. For more information, click here. Jessica Grossarth Kennedy recognized by the Fairfield County Business Journal and named a 2017 “Champion of Diversity” for her contributions fostering a greater understanding of diversity in the business environment. Retired Judge Lynda B. Munro and Retired Judge Robert L. Holzberg received “The 2016 Best Individual Mediator and Arbitrator Reader’s Choice Awards” from The Connecticut Law Tribune.